I put of learning to drive for as long as i could but after realising it was something i needed for work i gave in! I was extremely nervous-i didn´t even like being a passenger in a car let alone a driver. On my first lesson Sue guided me through it and gave me some practical experience straight away. She is such a relaxed and encouraging teacher and i am sure if she can put me at ease she can do it for anyone. 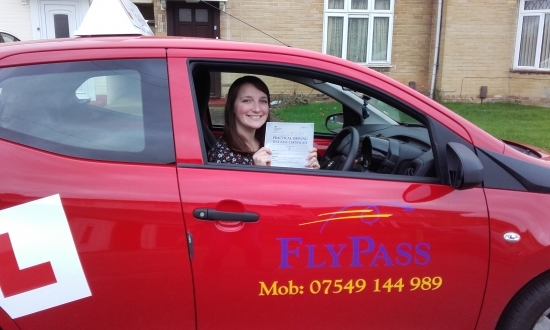 I passed first time and i am sure i wouldn´t have if it wasn´t for Sue.